Painter. Member of the Union of Artists of the USSR. In 1951 he graduated from the Moscow Art School "In Memory of 1905." In 1957 he graduated from the Moscow State Art Institute. IN AND. Surikov with honors. Painting genre: painting, landscape, portrait, still life. Participant of Moscow exhibitions. 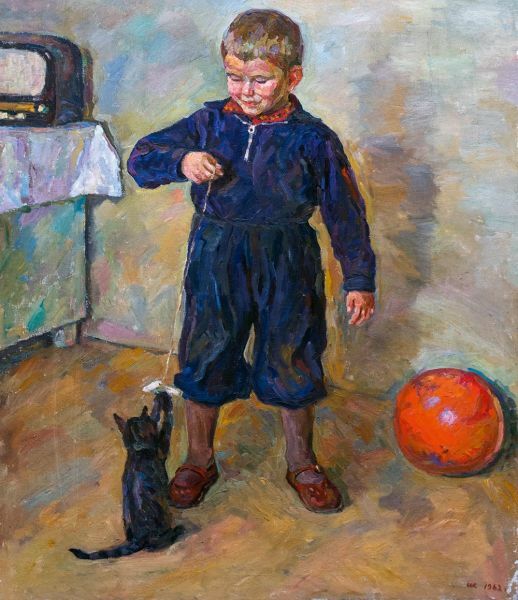 Pictures are in museums and private collections in Russia.